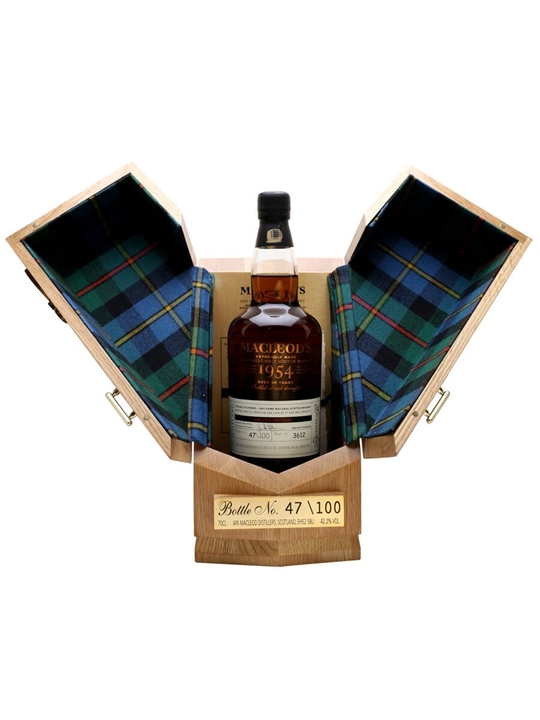 70cl / 42.2% / Ian Macleod – An extraordinary bottling of Glen Grant 1954 by Ian Macleod, owners of the glengoyne distillery. Just 100 bottles of this have been produced. A sensation at The Whisky Show 2009, where it was undoubtedly one of the finest whiskies at the whole show.